Following the success of her recent stand-alone novel, White Chocolate Moments, bestselling author Lori Wick returns to delight readers with a new series set in the vast open places of Montana.Token Creek, Montana Territory, 1880...Cassidy Norton is a fine seamstress who makes her living sewing for others. Amid the bustle of a busy frontier town, her life is rich. What time her business doesn't take, her friends and church family fill. 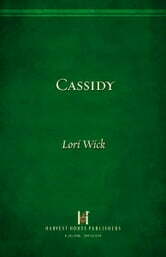 But Cassidy hasn't always lived in Token Creek, and few people know her full story. So she struggles with a nagging unsettledness in her heart. Cassidy's friend Meg is married to a rancher and has a baby, something Cassidy wants for herself.But that would mean revealing the details of her life. 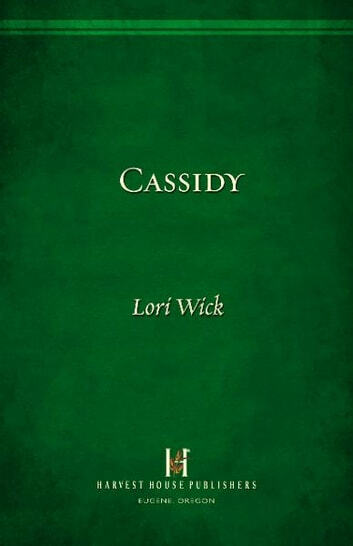 Will Cassidy find the strength to take that risk?Book 1 in the Big Sky Dreams series.